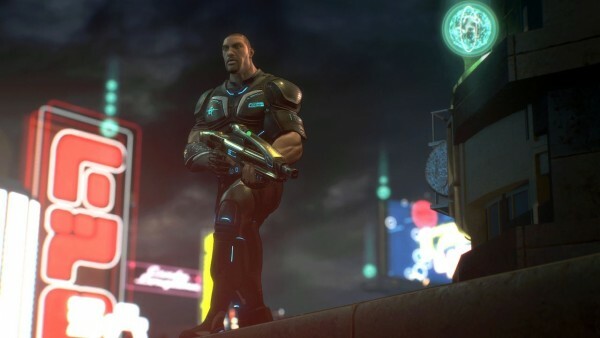 We wish Microsoft had shown us more than peoples’ monitors when it came time to reveal Crackdown 3 gameplay. Well, thanks for the magic of off-screen footage, we don’t have to. Crackdown’s Dave Jones gave gamescom attendees an extended look at the footage we first saw during Microsoft’s media briefing. The footage is based on pre-alpha code and it delves even deeper into how the game does its brand of destructible environments. The footage was captured from off-screen, but it gives an insight into the developers’ thinking, and how they approached design, particularly when it comes to cloud-based rendering.